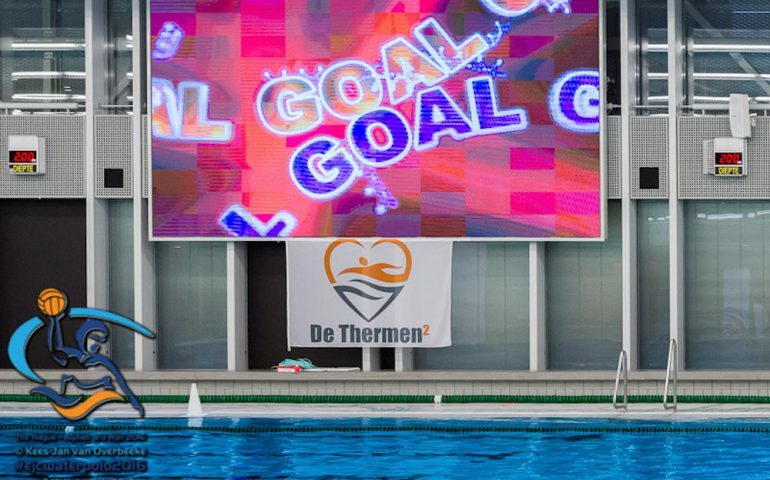 Holland will stage the 2016 edition of the European Under 19 Water Polo Championships Men & Women – The men are playing in Alphen aan den Rijn, while the competition venue of the women is based in The Hague. The first competition day of the women is Saturday September 10, the men’s will start on Sunday September 11. The tournament will end on Sunday September 18.